A lot of people are considering deleting their Facebook accounts these days, but I’ve got at least one good reason to keep mine intact. 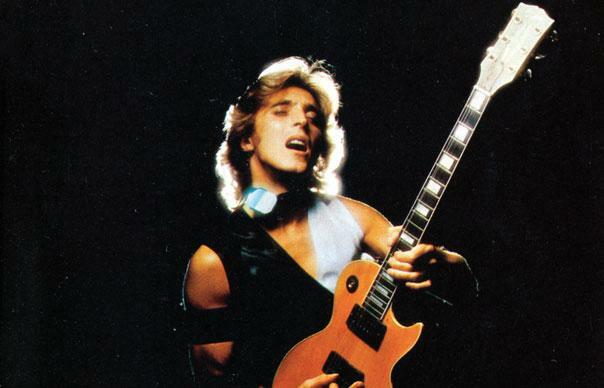 Just today I received a Facebook message from Maggi Ronson, the younger sister of one of my all-time guitar heroes, Mick Ronson. She was responding to my posting three days ago of an audio excerpt from my 1988 interview with Mick, whose birth name was Michael. It felt so great to have connected with someone who was so close to Ronno–and obviously still is. Maggi Ronson is a musician in her own right. 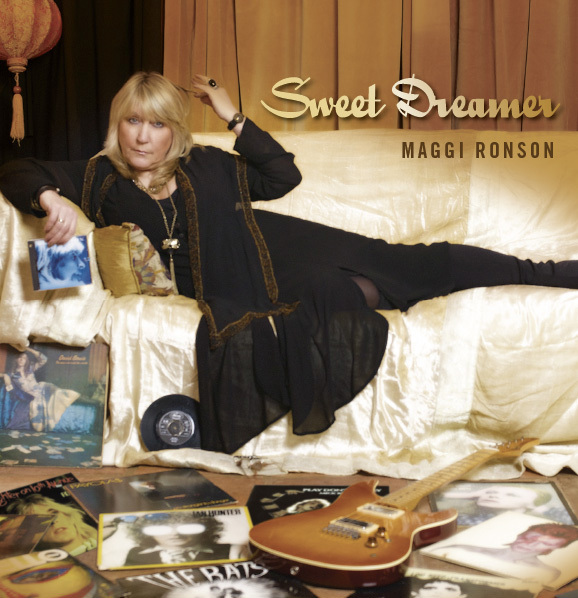 Five years ago, on the 20th anniversary of her big brother’s passing, she released a Mick Ronson tribute album called Sweet Dreamer, named after the gorgeous instrumental track that closes the 1989 Hunter-Ronson album YUI Orta. He sure does Maggi. And many thanks to you for reflecting a little bit of it over our way. Very nice story. Love hearing his playing. Must of been playing that blue tele on this tune. Nobody sounds like him. Almost b-benderish with those slides. You can hear him turn up that volume knob on that guitar when he opens up the throttle. All in his hands. Keith Scott must of been influenced by Mick. Always enjoy these posts. Thank you.